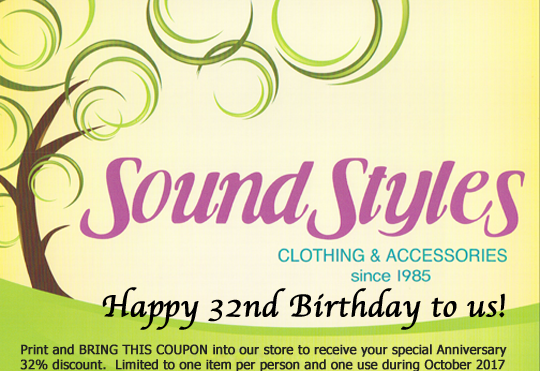 32nd Anniversary for Sound Styles! Happy Birthday Sound Styles! You are the best. Congratulations Sound Styles! 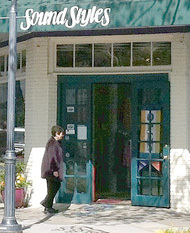 Hoope to visit soon! Such a great place. Yes, can you believe 32 years? Always special to have you visit. Hope to see you soon.